Seventy3 Magazine hits the right notes! 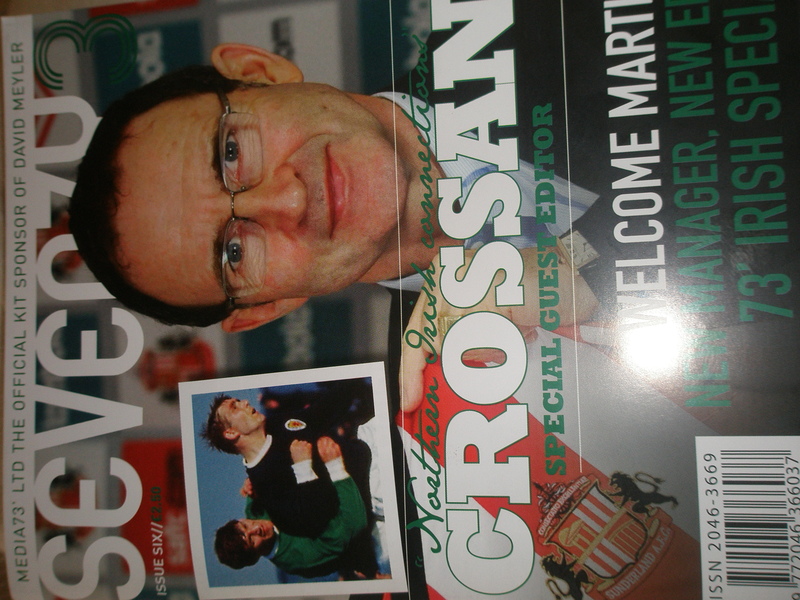 After the episode of ‘PremChat’ with Sunderland fans, Mark Harrison was good enough to send me out a copy of the Irish edition of their magazine Seventy3. The magazine is split in two, one half dedicated to Ireland, the other to Northern Ireland. 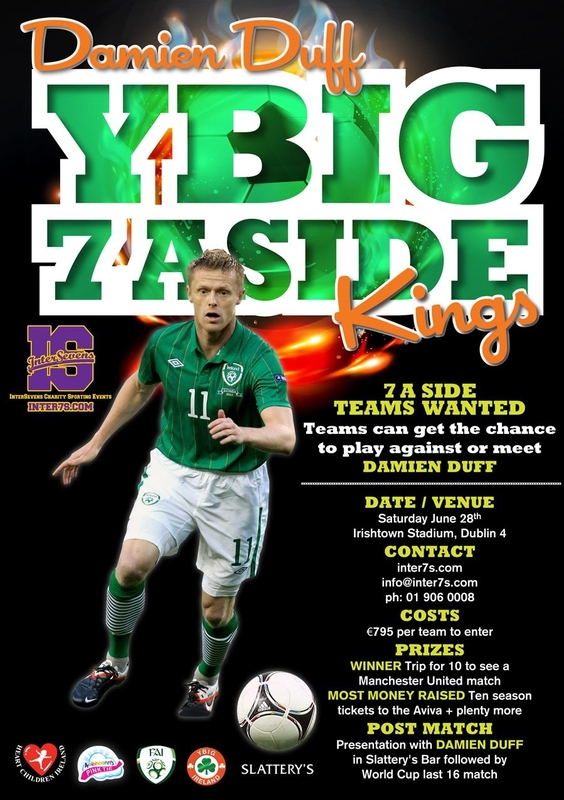 With some fantastic interviews with Kenny Cunningham and Graham Kavanagh. 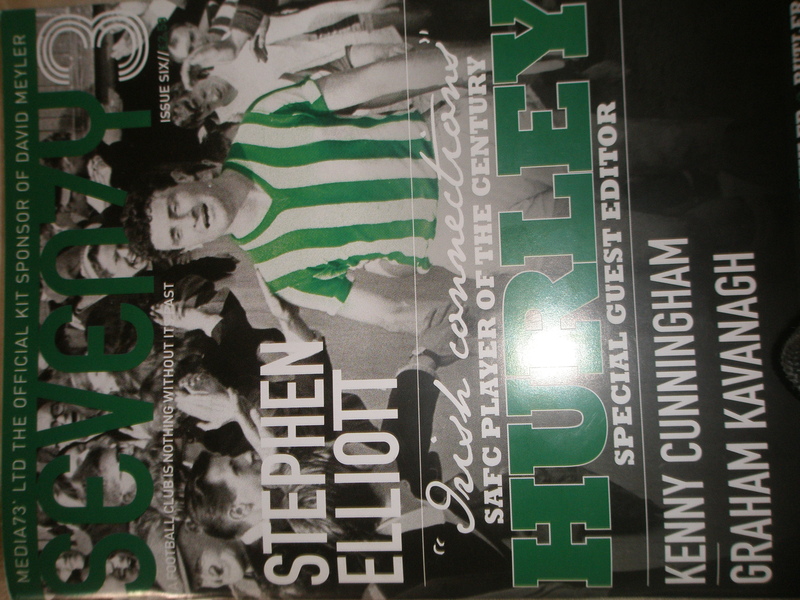 Special guest editors for this edition were Charlie Hurley and Johnny Crossan. In the Hunt of a Wolf! 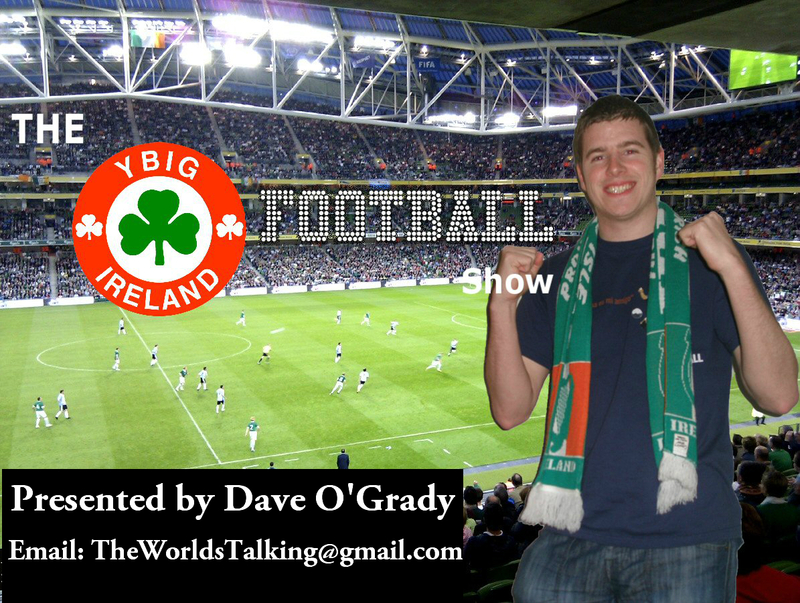 On this week’s show, Irish soccer star Stephen Hunt chats to the fans about Euro 2012. He also discusses his career and the emerging Irish stars at Wolves. We also catch up with Antonio in Poznan, who helped set up an Irish fans village for the European Championships. 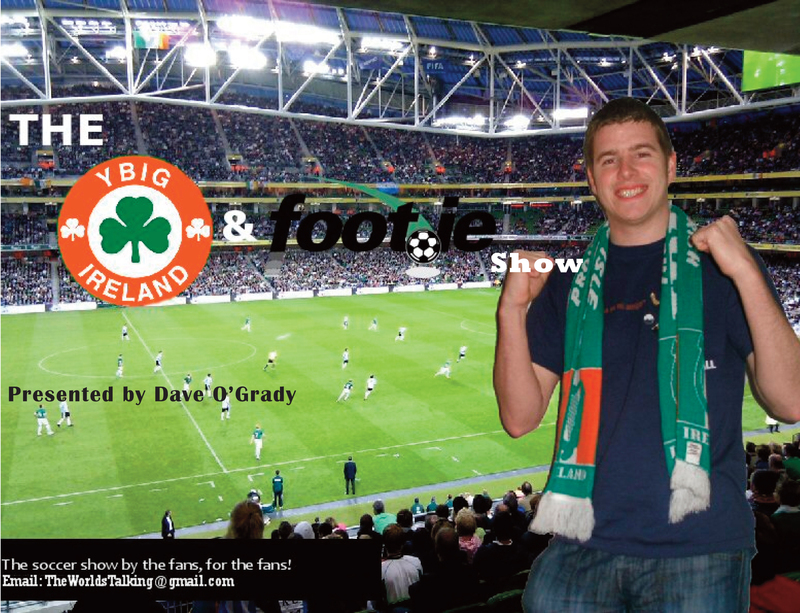 The YBIG Footie Show is by the fans, for the fans. If you would like to advertise, sponsor or simply be involved with the show, drop us an email to TheWorldsTalking@gmail.com.